Pugs are some of the cute looking animals on the planet—and are very expensive, too. You can easily recognize this breed as they are usually small in size with wrinkly face and curled tail. To maintain its adorable look, these dogs require special care. 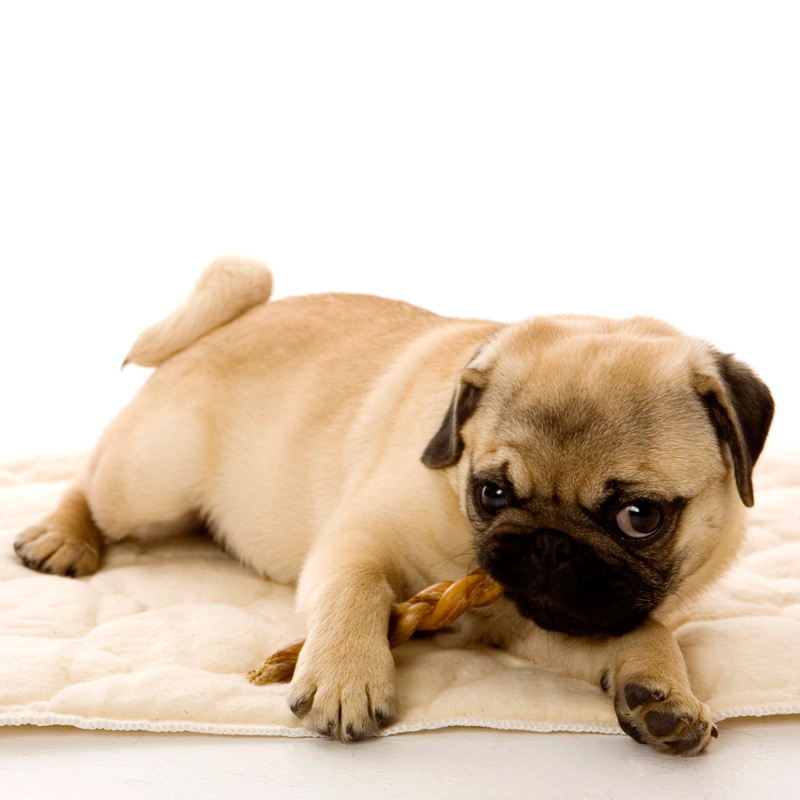 Here are some tips to keep your pet pug happy and healthy. There are dog foods that are specifically for pug diet. 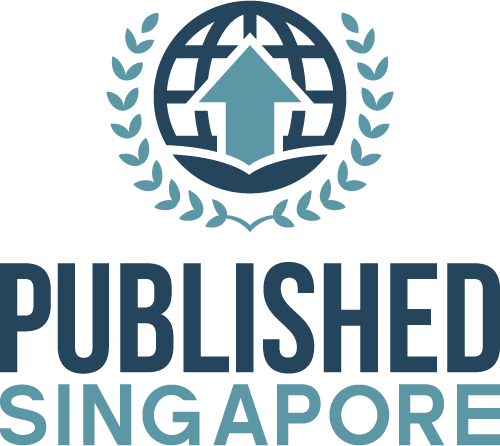 However, it can get confusing to choose as there are so many brands available in the market. The best you can do is to follow vet’s advice. Pugs eat almost anything, making them more prone to becoming overweight. Ideally, puppies between three to six months should be fed at least thrice a day; and six months an up, at least twice a day. Pugs are greatly affected by warm weather and can get easily dehydrated. So, make sure that your pug’s environment is cool, especially during summer time when pugs feel more discomfort. What’s unique to pugs that other dogs don’t have is that they don’t have wet noses, which don’t allow them to adjust to warm conditions. Keep your dog comfortable by regularly checking the room temperature where it stays. If you feel like the room is too hot, transfer it to another place or provide it with plenty of water. Like humans, dogs need exercise, too. Bear in mind that pugs are actually overweight or their size, which means the more they need to an active lifestyle. Walk your dog for an hour or two a day and play with it to maintain its health. 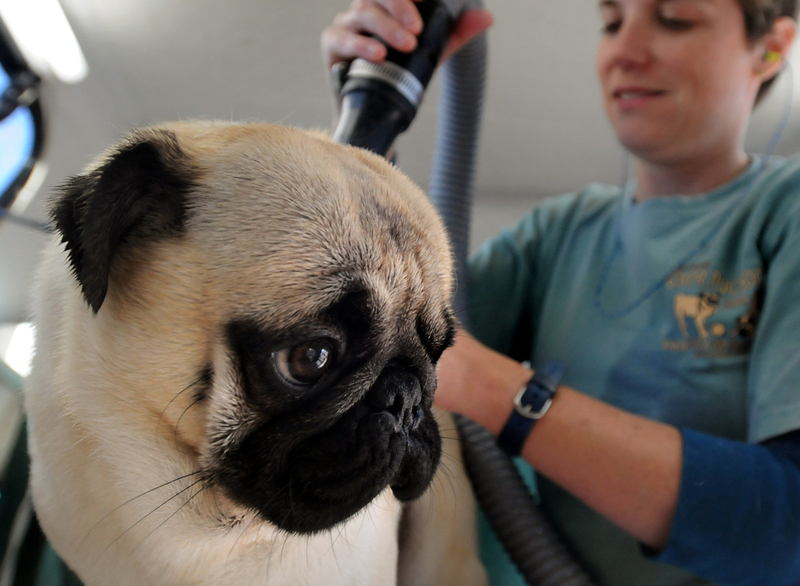 Just be mindful to not take your pug out on a sunny day as the hot weather can dehydrate him. 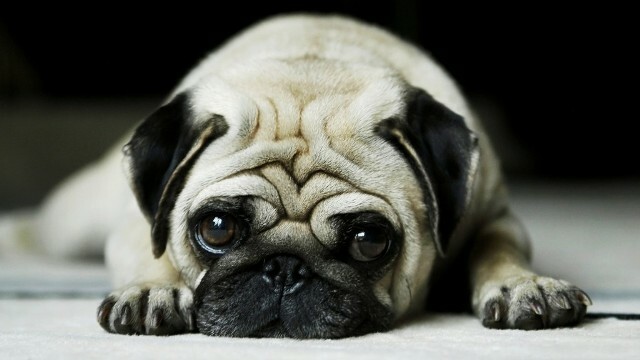 Pug wrinkles are called folds, which are great places to accumulate unwanted stuff like mucous, food, dirt, water, etc. Keep these wrinkles clean, or else the unwanted stuff can cause infection. You can use a Q-tip, or better baby wipes. Fill a cup of lukewarm water and dip the cotton swab or baby wipes into in. Run the wipes through the folds to the dirt and grime sticks to it. Finish up by swiping the inside of the wrinkles with a Q-tip dipped in petroleum jelly to keep the skin of the folded areas clean and protected. If you’re planning to adopt a pug, it’s worth knowing the right ways of taking care of it. After all, you would not want to waste the investment you made upon getting this soulful-looking pet.